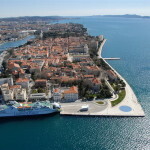 Car rental Zadar Downtown with Uni Rent is fun and affordable way to explore this beautiful town in Croatia and surrounding of Zadar. 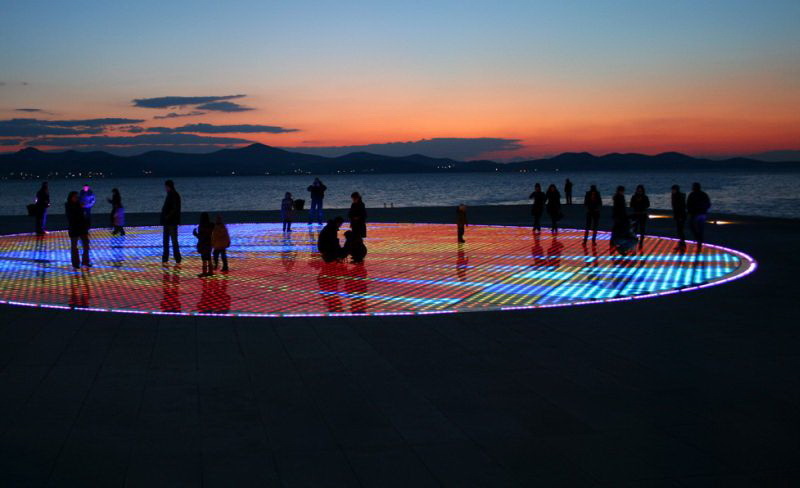 Zadar is a vibrant and unique city that combines medieval architecture from the Roman occupation with a modern flair, attracting thousands of tourists every year. 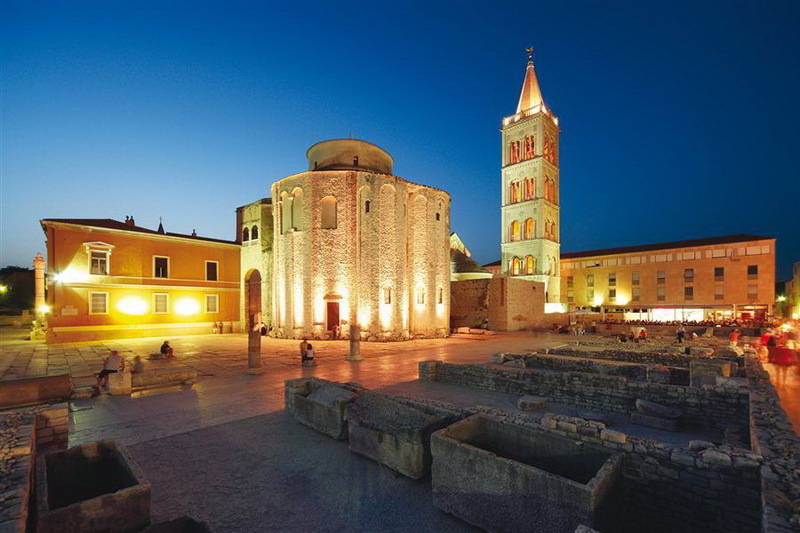 Discover the historically rich and architecturally beautiful city of Zadar - the capital of the entire region for over 1300 years. 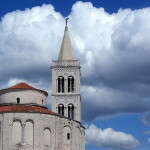 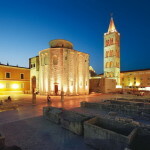 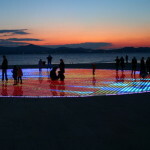 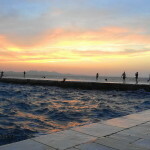 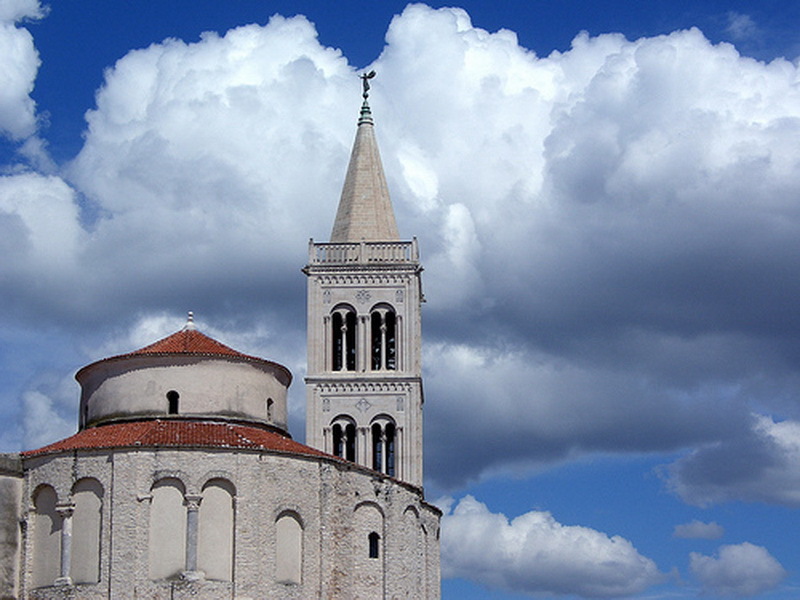 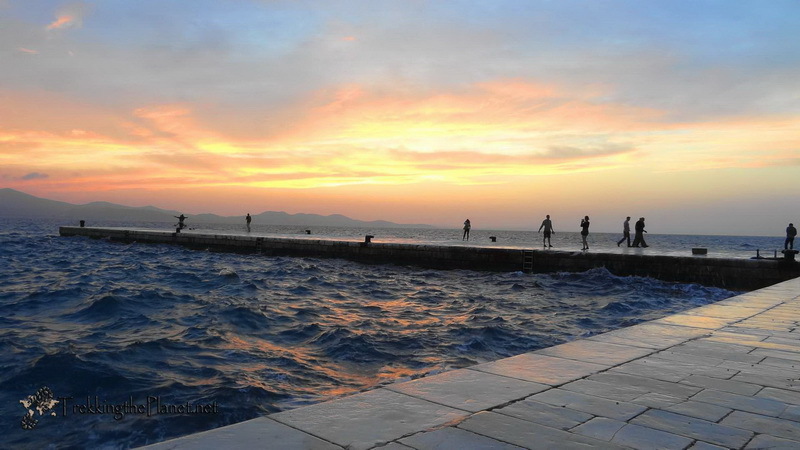 As an important touristic city of Croatia, Zadar is also a connection point for tourists that wish to visit Croatia and prefer to fly to Zadar Airport. 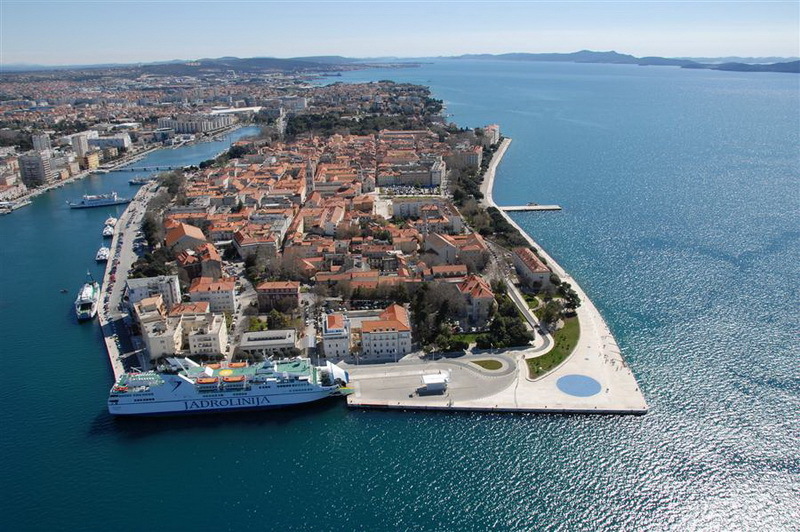 Renting a Uni Rent car gives you the freedom and flexibility to determine your own stopping places in Zadar area and throughout Croatia.